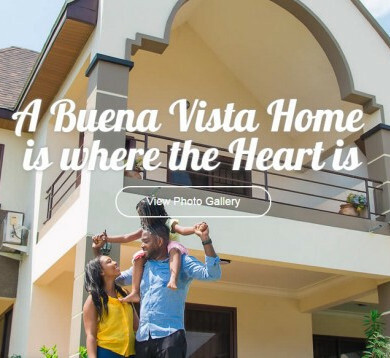 Over the past decade, Buena Vista Homes, Ghana has emerged as one of Ghana’s preeminent builder-developers, with a reputation for good quality, well-designed and built homes. Our gated residential communities offer all homeowners secured neighborhoods with community amenities. 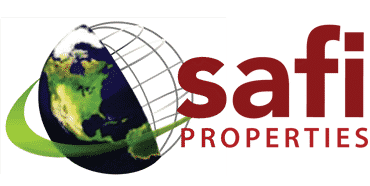 These attributes are well known among our homebuyers and respected among our peers in the industry. We constantly strive to deliver the best homes possible to every Buena Vista customer. We are dedicated to the total satisfaction of our homeowners. Our reputation can be measured by this commitment. 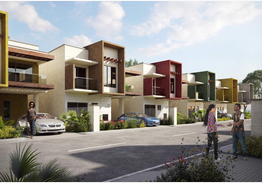 Our premier gated development in Tema, Ghana has been an outstanding success and our goal is to continue to offer unparalleled quality in developing gated residential neighborhoods. 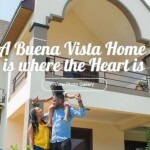 The Buena Vista image is reflected in every home and community we create. 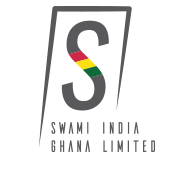 Our distinct designs, unwavering construction details and steadfast commitment to customer service sets us apart from our competitors.